Described by Jay Leno as "the best joke writer in America," by British comedian Gary Delaney as the best joke writer in the world, and by "Weird Al" Yankovic as one of the funniest people on the planet, Emo Philips has performed over 6000 times throughout the English-speaking world, including a multi-week run at the Playhouse Theater in London's West End. 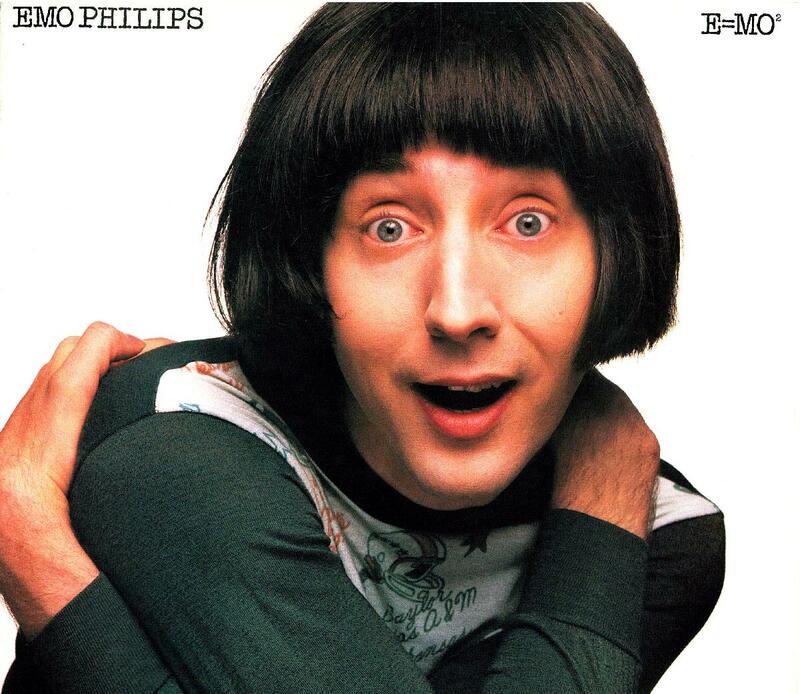 Since starting out in Chicago in 1976 at the age of twenty, Emo has had award-winning comedy albums, several cable specials (including an hour-long one on HBO), and many appearances on network television, both in America and in the UK. He has appeared in films (most notably, as the table-saw demonstrator in UHF) and has lent his distinctive voice to animated TV shows (such as Slacker Cats, Doctor Katz, Adventure Time, and Home Movies), but his first love, stand-up, remains his true one.